The Royal Class Barber Shop has an individual approach to every customer. 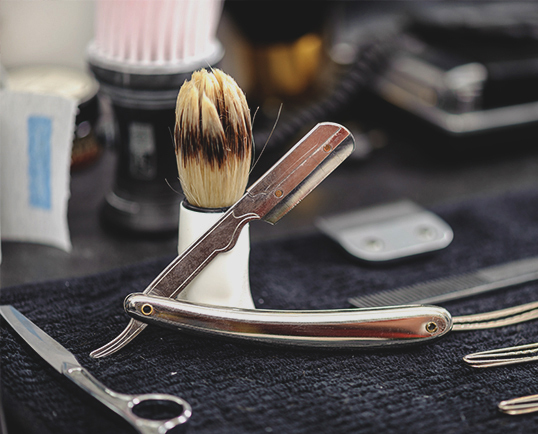 Our barber Shop provides a variety of services every man needs to look gorgeous. You can get a perfect cut, which will suit you best; an ideal shave, without those nasty nicks, cuts, and awful shaving rush; hair and beard coloring, after which you will look 10 years younger, honest to God; beard and moustache shaping, which make you look like a well-groomed guy from the dreams of every lady; and a host of other things. 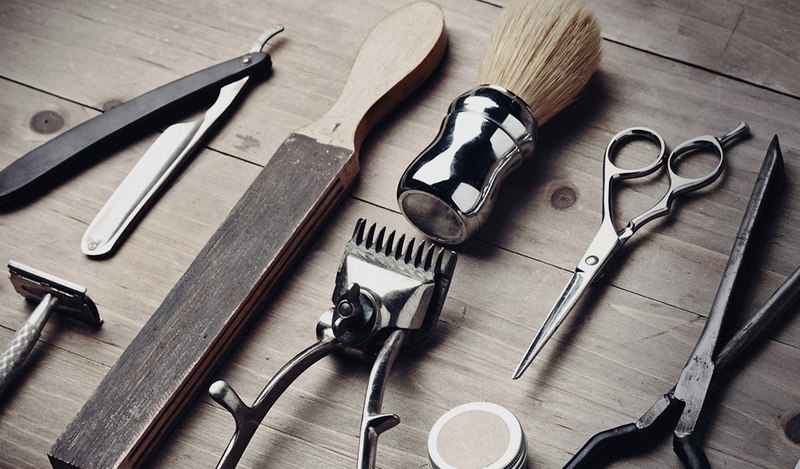 – you can get everything you need in the hair care and grooming sphere at the Royal Class Barber Shop. Our barbers are skilled and talented, so they can do whatever you want. 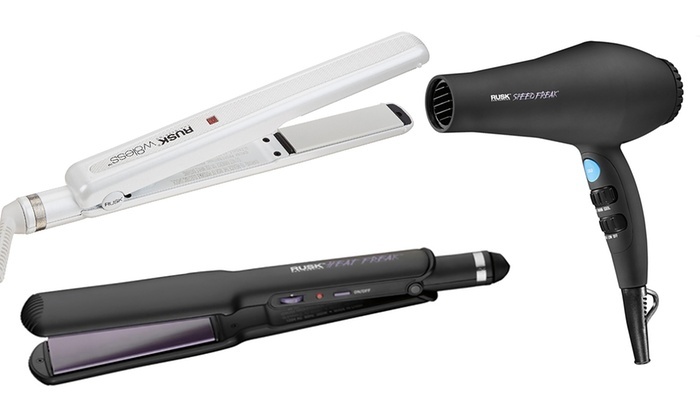 Moreover, they know everything about last trends in the world of hair fashion; consequently, they can suggest you something stylish; barbers at the Royal Class Barber Shop are aware of all hair care and grooming secrets; hereat, they can recommend you, which hair styling products and tools to use for better results. After visiting the Royal Class Barber Shop you will get not only an excellent hair cut or a clean shave, you will get a perfect feeling, which can get only those, who had a visit to the best barber shop in the NYC! If you are looking for something great – you know, where you should go!